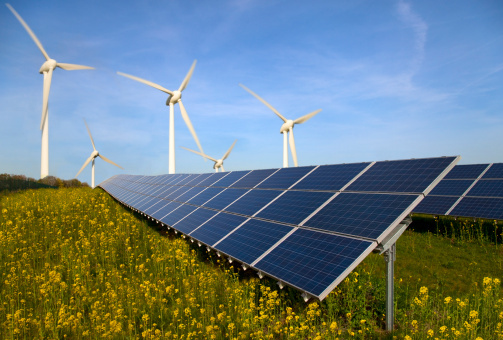 Alternative Energy work is talked about a lot in today’s green energy conscious world but what does it mean? We define it as being other than traditional delivery systems and modification of old systems to make them more efficient. We all hear about Solar and Wind generation and this is a major part of the work but there is much more to it. Audits to determine the best ways to conserve energy or add energy production at your facilities is where we like to start. From here, we can look at how we can provide you with the lowest cost installation that will bring down your energy utilization from the grid. 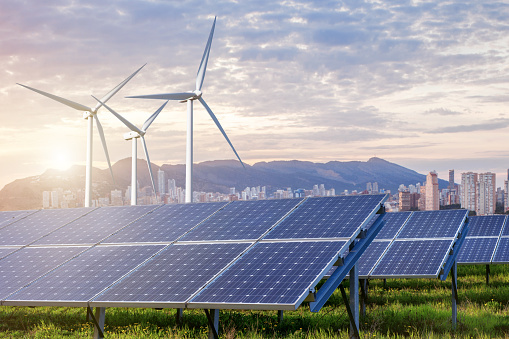 Energy management programs, lighting retrofits, review of motors and other high energy using devices can help us to lower your utilization while wind turbines, solar, fuel cells and other electrical generation equipment can further reduce your dependence on the electrical utilities. A solar contractor, who is only a solar contractor, will sell you a solar installation. We will look for what is the best solution for your company.